Many thanks to Bookouture and Netgalley for my copy of this book. I’m (trying!!!) 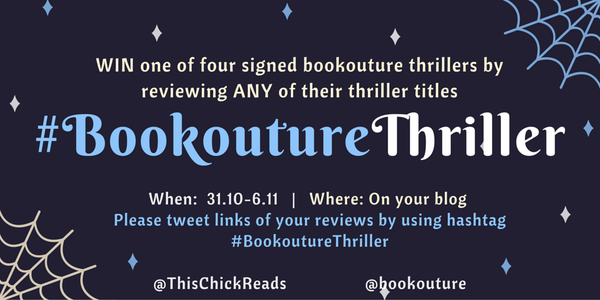 to participate in Bookouture Thriller week and 24 Hours is my second read out of the 8 books on the list! I’ve literally just finished reading 24 Hours so I needed to write the review ASAP! I’m annoyed it took me three days to read but that’s beside the point! 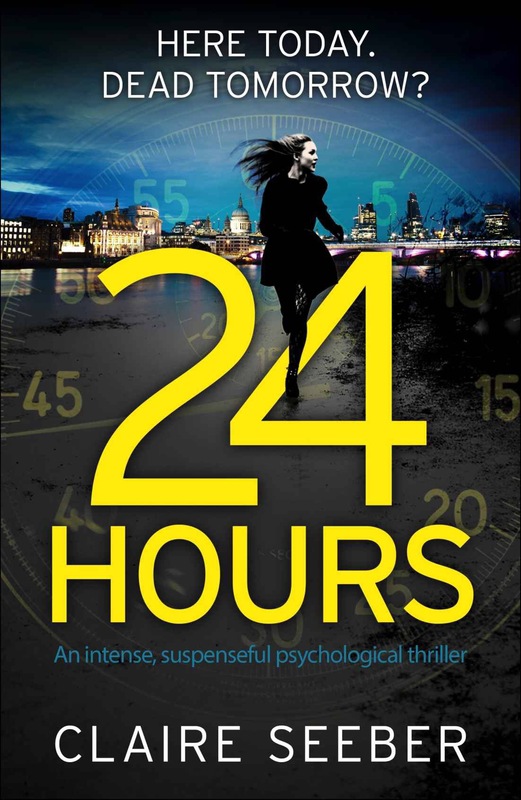 24 Hours is a fantastic thriller. It’s set in alternating chapters, Then and Now, which really adds to the suspense. Laurie is on the run in the aftermath of the hotel fire. She has her suspicions as to who is at fault. On top of that, her daughter is not where she should be. I found myself rooting for Laurie. Willing her on, hoping that she would find her daughter. Wishing that her husband/soon to be ex-husband would just go away as he was completely self centred and arrogant in all matters except towards his daughter. There are some wonderful characters in 24 Hours. Enter Mal, pretty sure it’s short for Malicious (not really, obviously!) and his spurned wife. My god, these two were just mad. Clearly they had their own stuff going on, parallel to Laurie and Sid’s escalating situation! I don’t want to give anything away in terms of plot. There were so many twists and turns and red herrings that I wasn’t expecting the truth when it came. I was surprised and shocked!! I gave 24 Hours 4⭐️ on Goodreads!